Includes: Miller Lite, Coors Light, Seasonal Leinenkugel, Goose Green Line, 312, Revolution WIT, Revolution Anti Hero, Bud Light Bottles and Select Red and White Wine. Tax & automatic 20% service charge to be added. Minimum of 15 people required & all guests in your party must participate in the package. 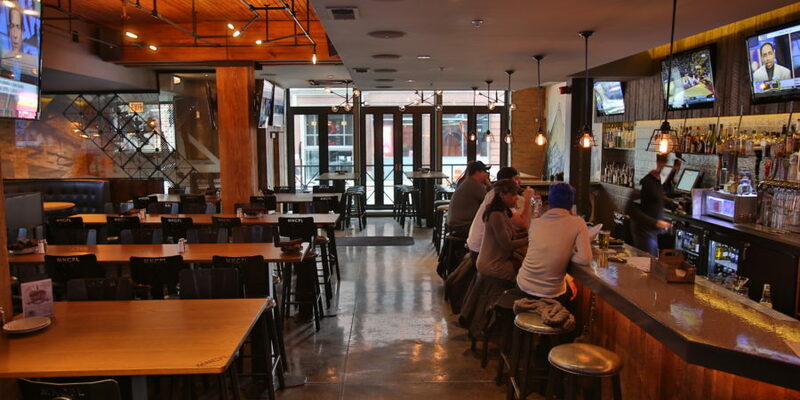 Includes everything in standard package, plus: Top Shelf Liquor, expanded beer options, premium wines and sparkling and Municipal's Signature Moscow Mules. Tax & automatic 20% service charge to be added. Minimum of 15 people required & all guests in your party must participate in the package. Our Party Specialist can make your bottle service & VIP table reservation free of charge! Please click the "BOOK NOW" button fill out the form and we will get back to you right away. Minimum of 15 people required. Includes: Miller Lite, Coors Light, Seasonal Leinenkugel, Goose Green Line, 312, Revolution WIT, Revolution Anti Hero, Bud Light Bottles, Select Red and White Wine, Well Liquors. Tax & automatic 20% service charge to be added. Minimum of 15 people required & all guests in your party must participate in the package. 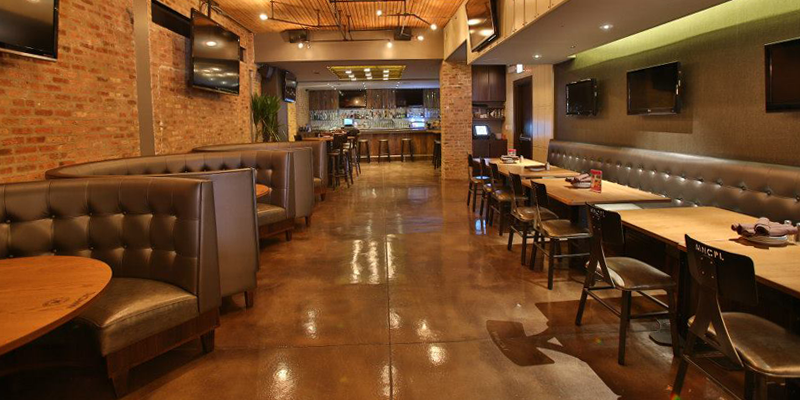 Located in Chicago's River North neighborhood, Municipal Bar and Dining Company is an upscale sports bar offering a wide selection of craft beer and premium liquor as well as a casual yet refined menu. 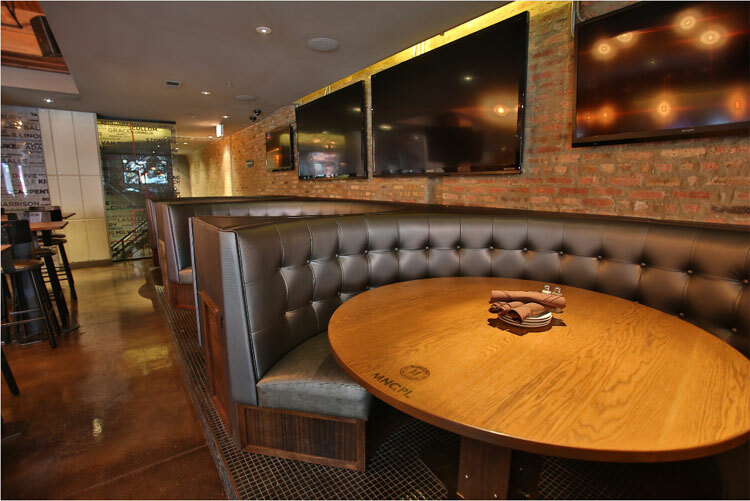 With over 30 TV screens, Municipal is the perfect spot to host your next event and to catch all the sport's action! Resident DJs spin every Friday, Saturday and Sunday nights, transforming Municipal into the perfect late night spot.